I’m ashamed to admit it, but sometimes I fall behind on my beauty routine. Cleaning my makeup brushes, plucking my eyebrows, heck, even shaving my legs are all a daunting task that I wish I could avoid. 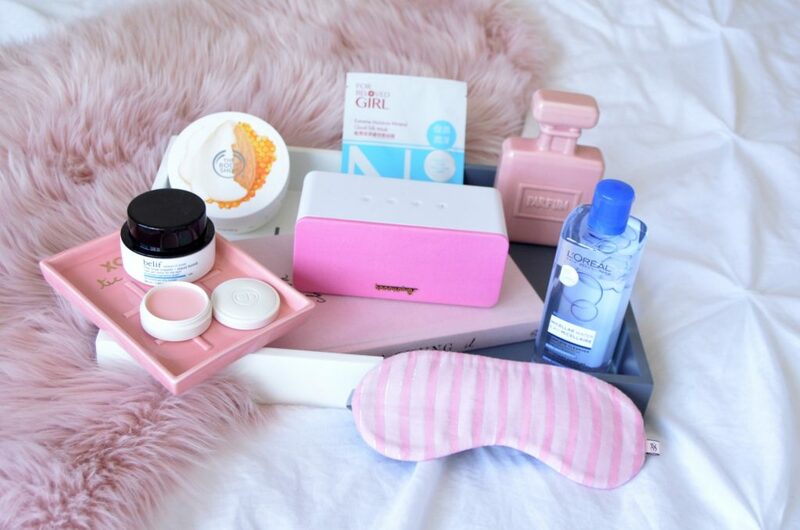 I love bedtime, but I love my bedside beauty products even more. I enjoy pampering myself after a long and stressful day, but sometimes I want to do it from the comfort of my bed. Winding down in the evening is extremely important to me and it helps to ensure a good night’s sleep. 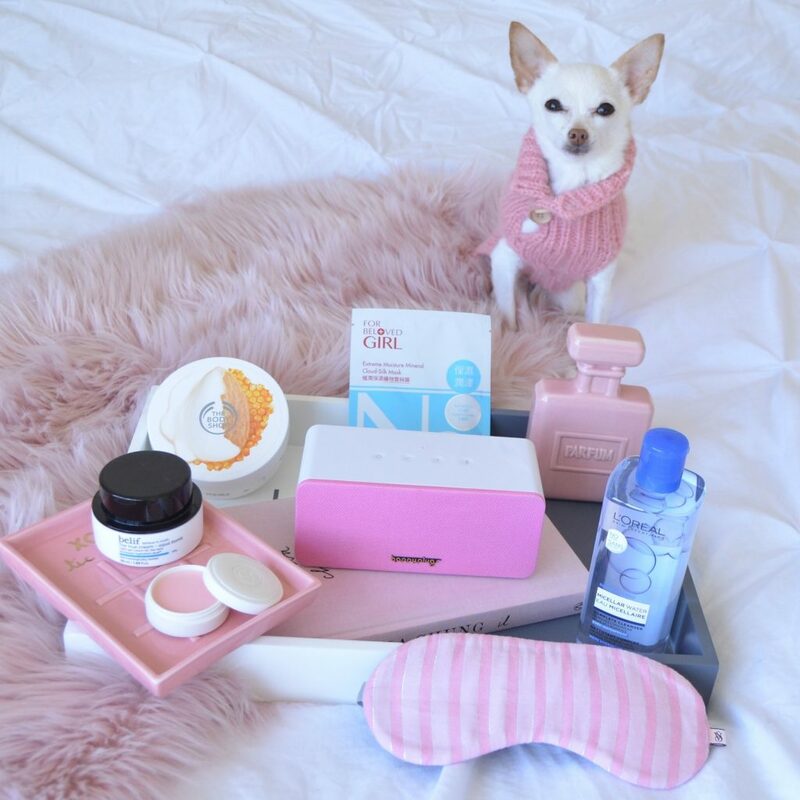 Having these few products in my nightstand ensures I never go to sleep with my makeup on or leave my skin feeling dehydrated. It’s no secret I have extremely dry skin. I’m trying to help keep it balanced and hydrated by drinking lots of water. Sometimes that’s not enough and I need to rely on beauty products. A moisturizing sheet mask can provide my skin with the nourishment it so desperately needs. 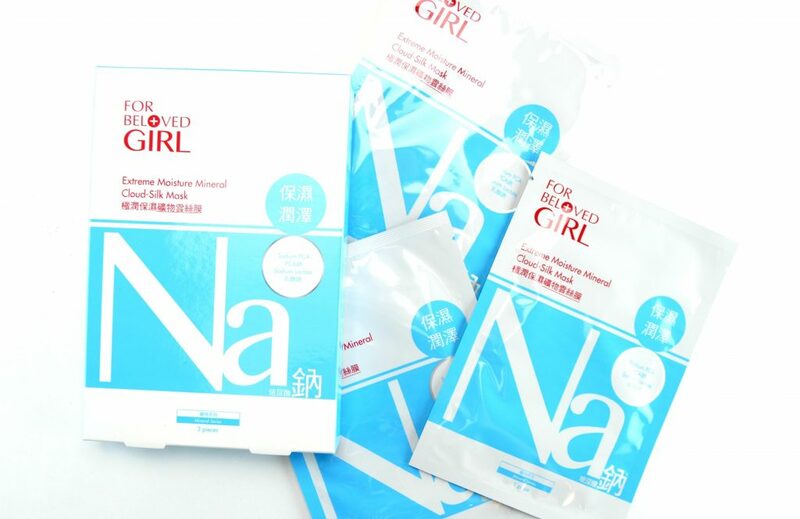 For Beloved Girl Extreme Moisture Mineral Cloud-Silk Mask is formulated with hyaluronic acid that instantly replenishes the skin with moisture. It helps to plump up the skin, add luminosity all while soothing fatigued, dry skin. Each mask is equivalent to 1.88 bottles of mineral spring water spray that helps to restore moisture and balance back into the skin like no other. Its cotton, completely invisible textile fits the curves and contours of your face beautifully. You’re able to kick back, watch a little TV or read a book in bed for 15 to 20 minutes, while the mask works its magic. Couldn’t be easier. It retails for $12.99 for a box of 3, coming May 2017. 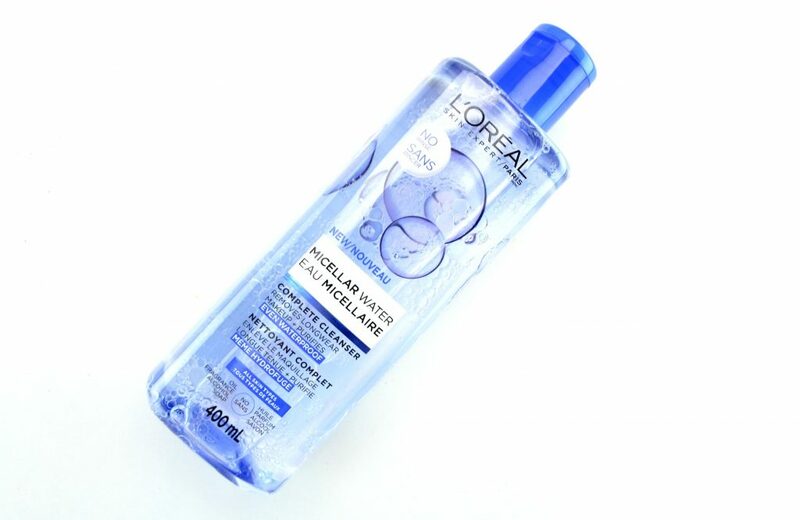 How did we survive without micellar water in the past? Now I can’t live without them. I’m not going to lie, I’ve tried a ton of different brands, and they all seem to work the same? My main concern, irritated or stinging eyes. 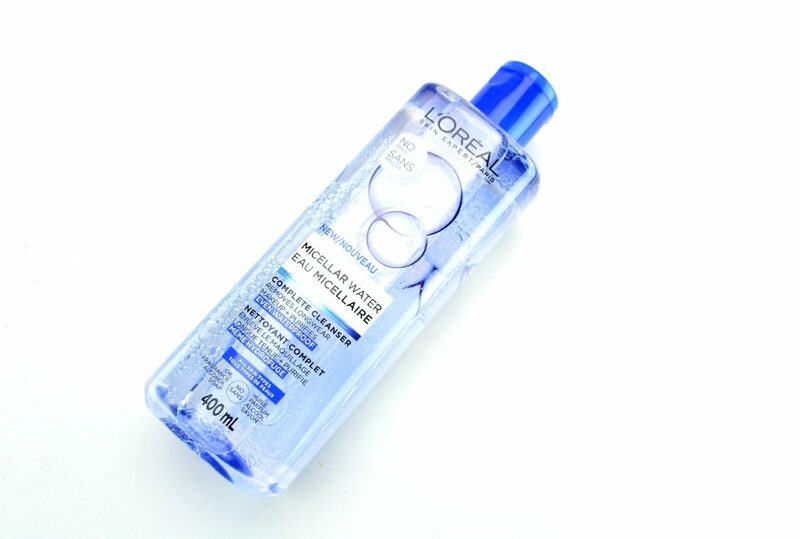 The new L’Oreal Micellar Cleansing Water is both mild and gentle, yet does what it claims. It removes all traces of full coverage foundation, along with water-proof mascara. It now lives in my nightstand for days when I’m too lazy to remove my makeup in the bathroom. Since it requires no rinsing, I can simple remove my makeup and go to sleep. 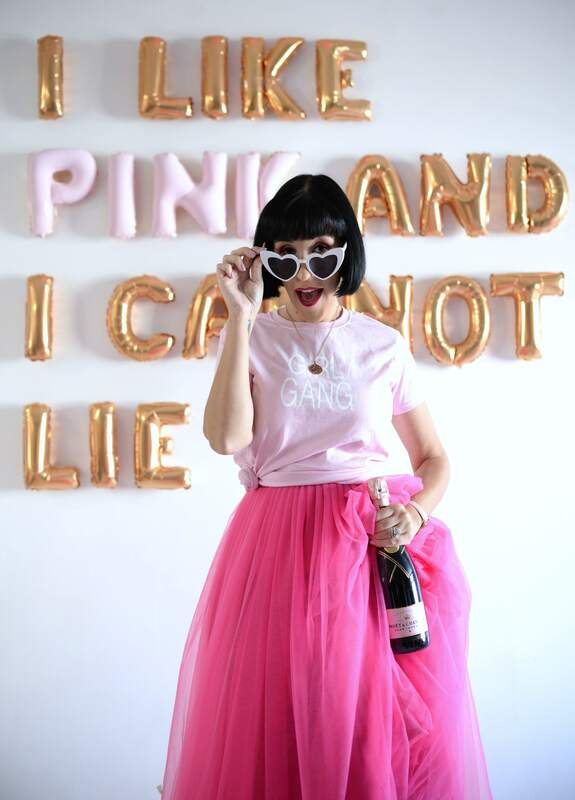 While this is not ideal to do nightly, it’s better than going to sleep with a full-face on. It also doubles as an extra step when I want to ensure my face is squeaky clean. You’d be surprised at how much your nightly cleanser misses. It retails for $9.99. As much as I love my daytime moisturizer, I need something slightly richer in the evening. My skin is always incredibly thirsty after wearing a full-face of makeup all day. 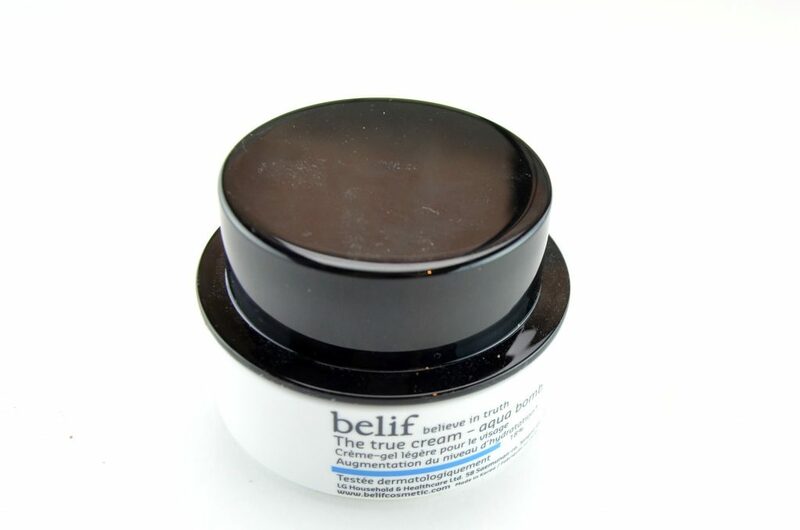 Although belif Believe in Truth The True Cream Aqua Bomb features a lightweight, gel-like texture, it’s still incredibly nourishing and hydrating. Its innovated blend of powerful hydrating agents keep my skin moisturized the entire evening. It’s quickly absorbed into the skin without a sticky or greasy residue. Its refreshing and aqua gel texture provides my skin with the hydration it needs without clogging my pores. It instantly plumps up my skin and leaves it feeling soft, smooth and supple. 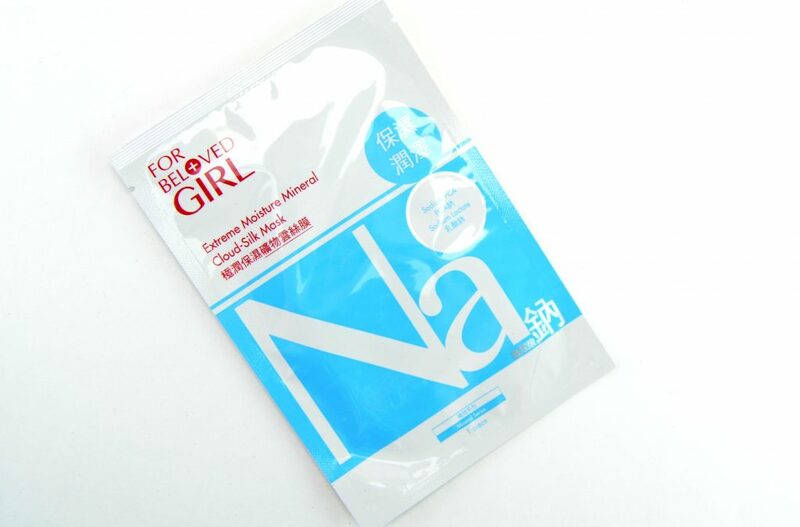 It gives the appearance of healthier, smoother skin night after night. It retails for $47 for 50ml. I’m pretty picky when it comes to my nightly body butter. I want something that will absorb quickly and sink into the skin immediately without feeling greasy. I like to hop into my pjs after getting out of the bath, and there’s nothing worse than slip sliding around in the jammies cause your lotion doesn’t fully absorb. 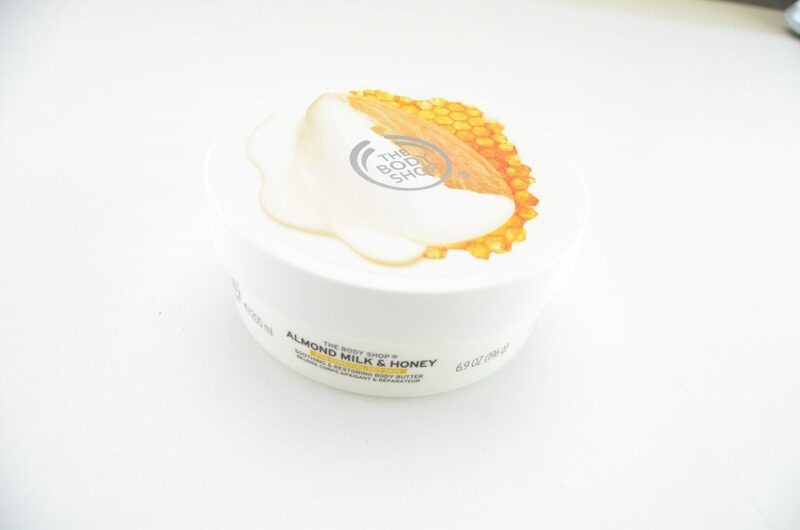 The new Body Shop Almond Milk & Honey Soothing & Restoring Body Butter has quickly become my favourite. Not only is it enriched with almond milk and fair trade honey, it’s designed and created for those with dry, sensitive skin. It instantly soothes and relives my dry, itchy, irritated skin with only the smallest amount. It helps to calm and protect my skin while I sleep, while providing intense moisture and hydration. Its thick, yet not so heavy or greasy like other rich body butters. Its lightweight, almost whipped and fluffy texture blends into the skin like a dream. The scent is delightful. It’s not too overpowering, just relaxing and calming, perfect for bedtime. It retails for $21 for 196g. Dior Crème de Rose Smoothing Plumping Lip Balm is a luxury lip balm I know, but sometimes you just gotta treat yourself. 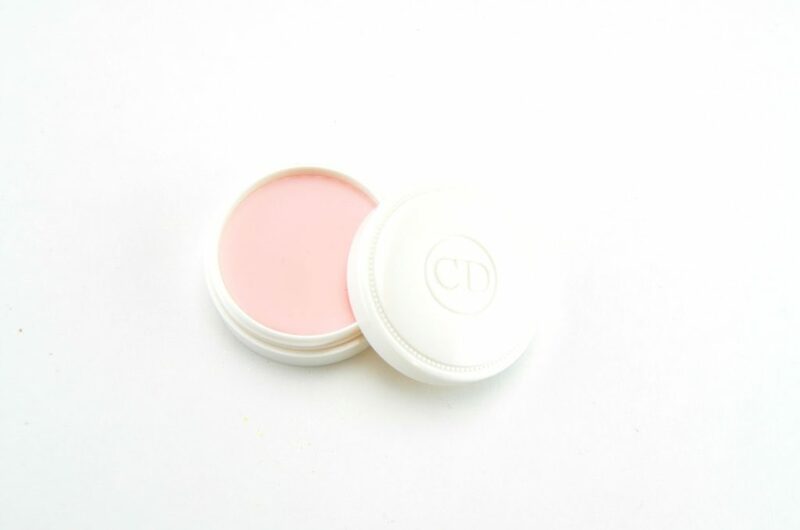 This refined lip balm instantly helps to soothe, re-plump, hydrate and protect the lips. 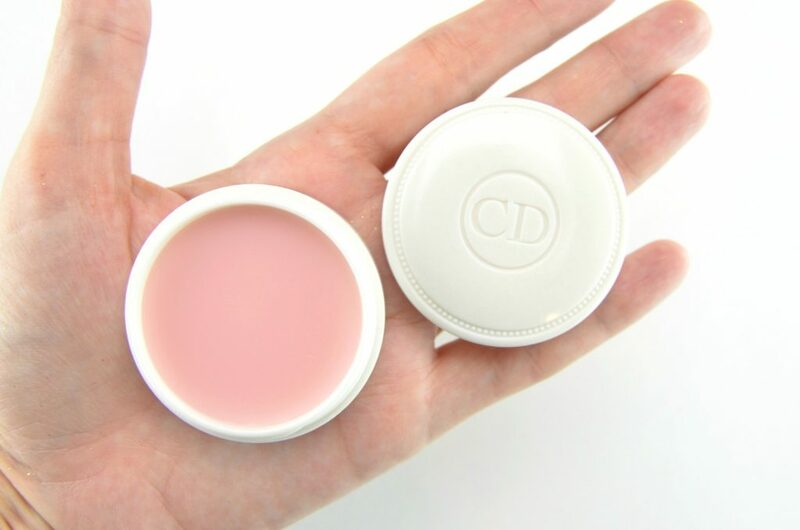 It’s formulated with SPF 10, comes in a universal petal pink shade and features a delicate rose scent. It also contains shea butter, rose essential oils and vitamin A and E to help moisturize and soften the lips. Although it can be used both day and night, I prefer to use it as an overnight treatment. I start by building up a thick layer before I go to sleep and watch as it immediately nourishes my dry lips. It instantly gives the appearance of softer, smooth and supple lips. It has a slightly thicker, firmer consistency than your traditional lip balm, yet still manages to feel incredibly lightweight. It retails for $35. Music is a huge part of my nighty turn-down routine. Research has actually shown that listening to music before going to bed can shorten stage two sleep cycle. Basically, what that means is that you’ll hit your REM sleep more quickly and prevent insomnia. Since I don’t want to fall asleep with headphones in my ears, I turn to my sleek and stylish Happy Plugs Sound Piece Mini Speaker. Don’t let this compact, portable design fool you, its wireless, state-of-the-art technology is extremely powerful. 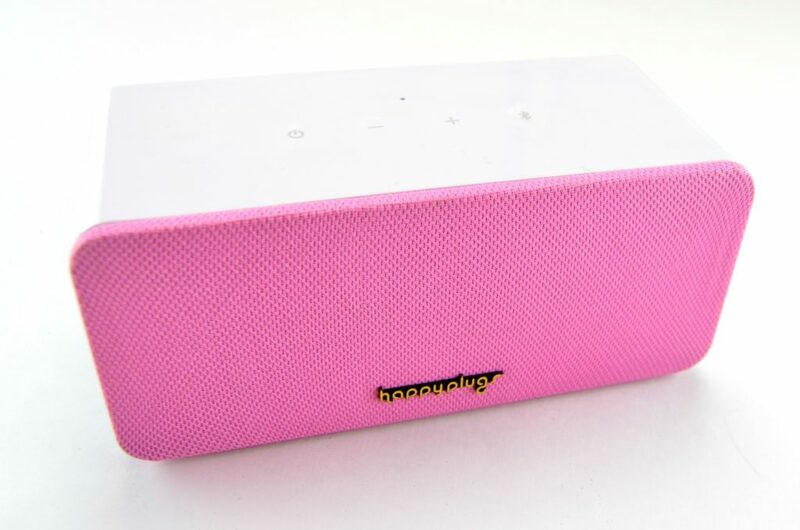 It delivers clear, shape sound that you’d expect from an extremely expensive surround sound system. 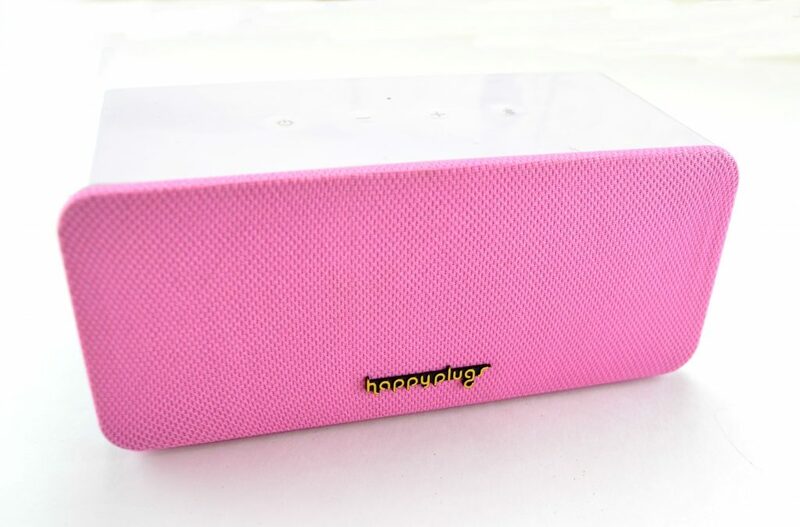 Its minimalistic design gives me the ability to personalize my speaker with an assortment of fashionable face plates. This allows me to best match my speakers to my room décor as it changes. 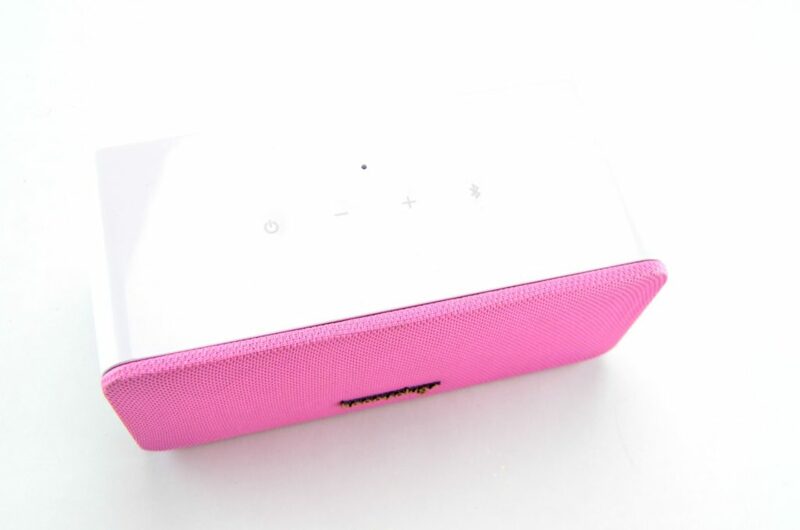 It features both bluetooth connectivity and built in microphone and speaker for ultimate music control. It also comes alongside a USB charging port that allows for 15 hours of battery life in a single charge. It retails for $99.